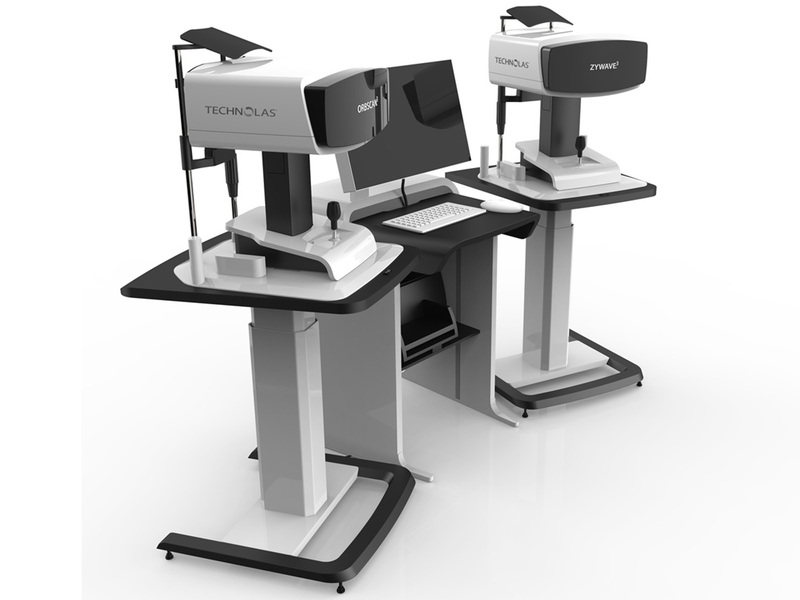 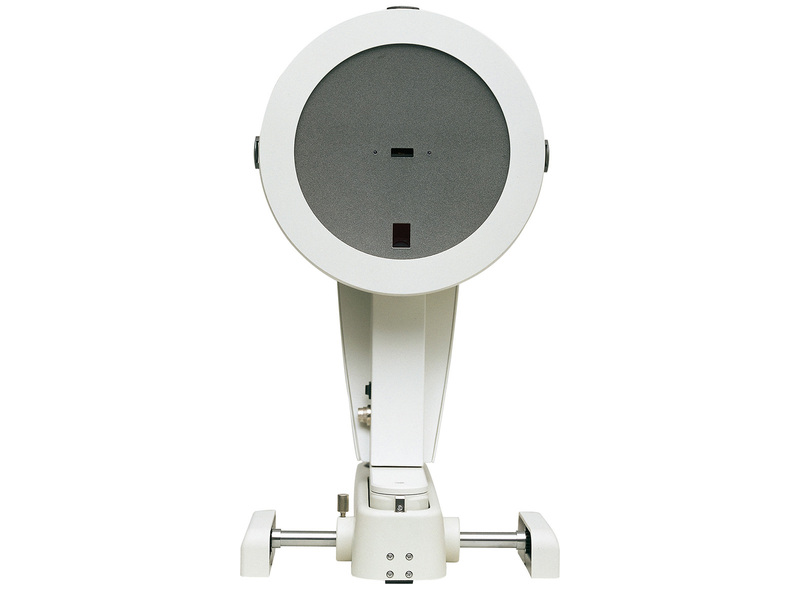 The Pentacam is a rotating Scheimpflug camera system for anterior segment analysis. 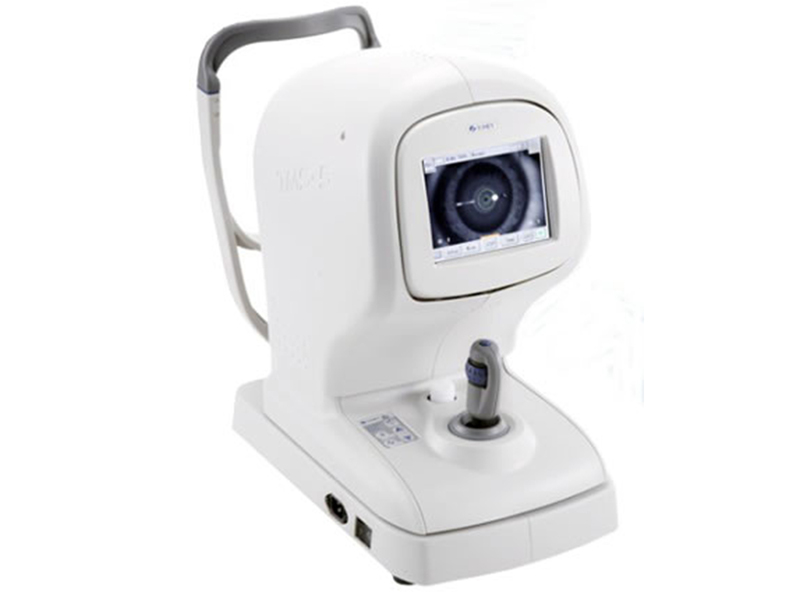 It measures topography and elevation of the anterior and posterior corneal surface and the corneal thickness. 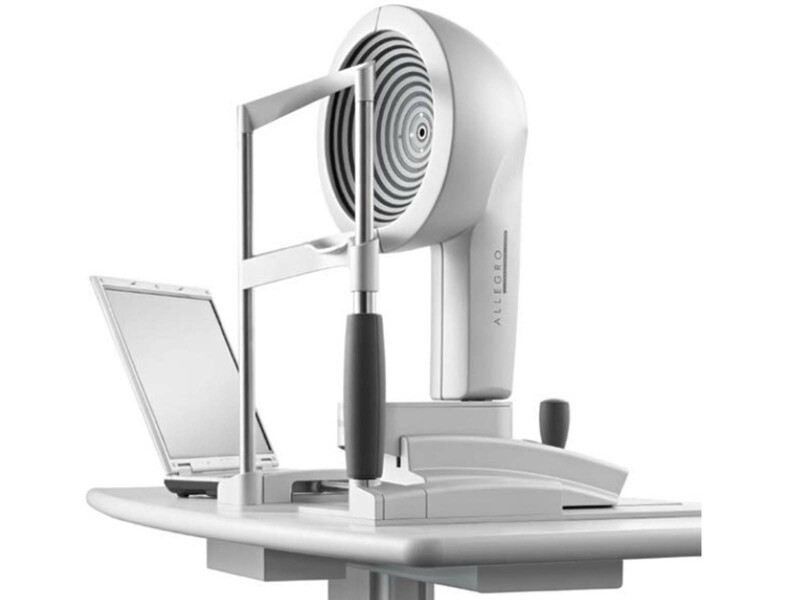 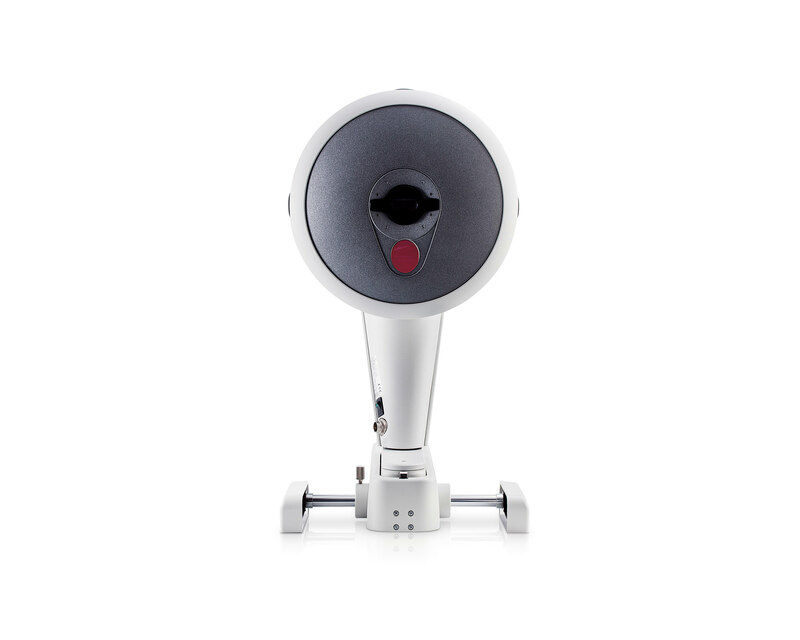 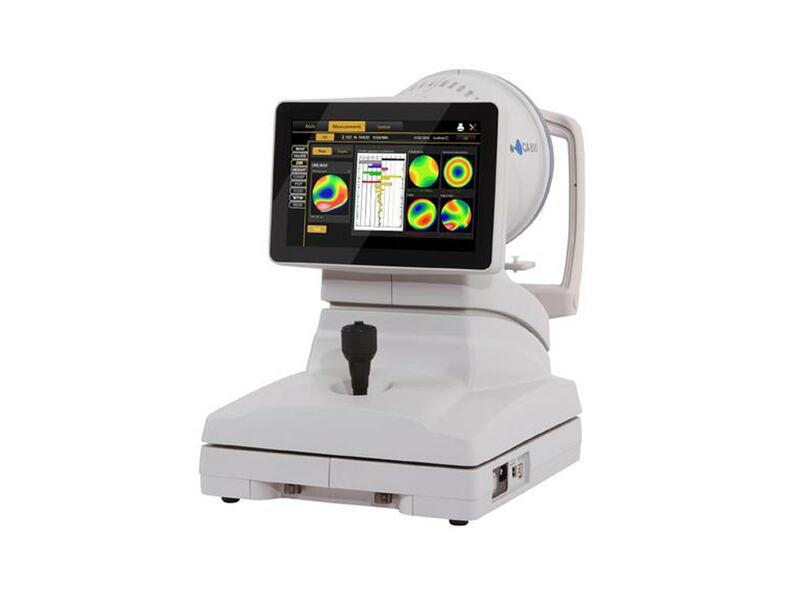 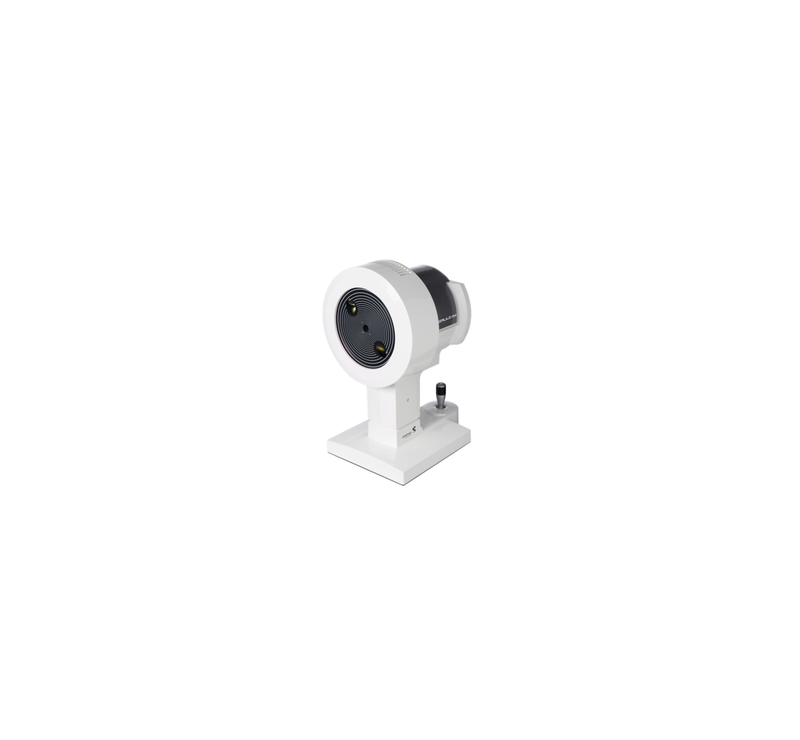 It measures the anterior and posterior corneal topography and elevation, total corneal refractive power, corneal power distribution, automatic chamber angle measurement in 360°, chamber depth and volume, HWTW, corneal and crystalline lens optical opacities. 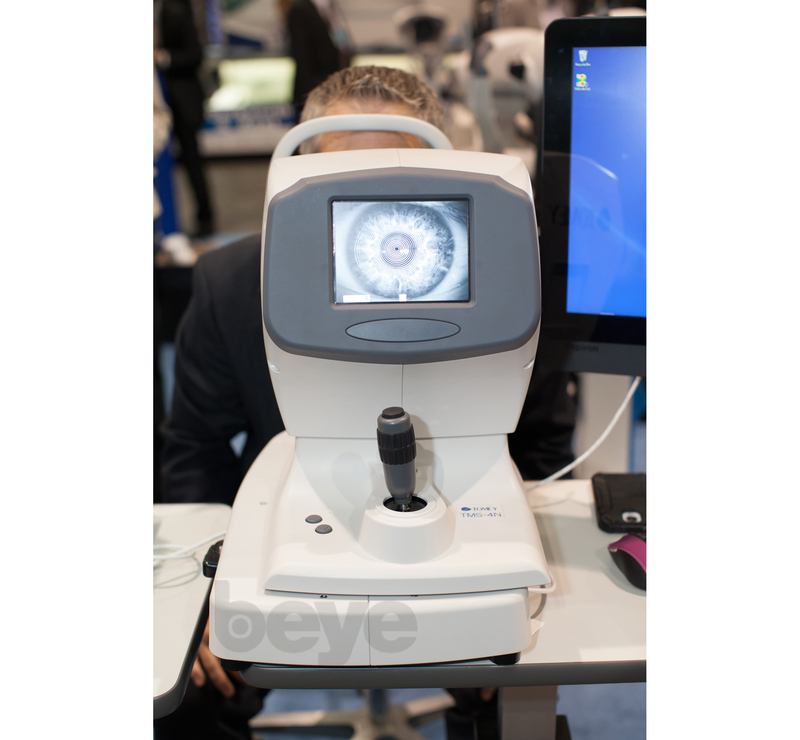 Although many patients with DLS may still have 20/20 distance UCVA, advanced diagnostic devices objectively quantify the characteristics and visual function of an aging lens, including Scheimpflug imaging (Pentacam)..."
In our practice, we divide the patient evaluation process into two phases. 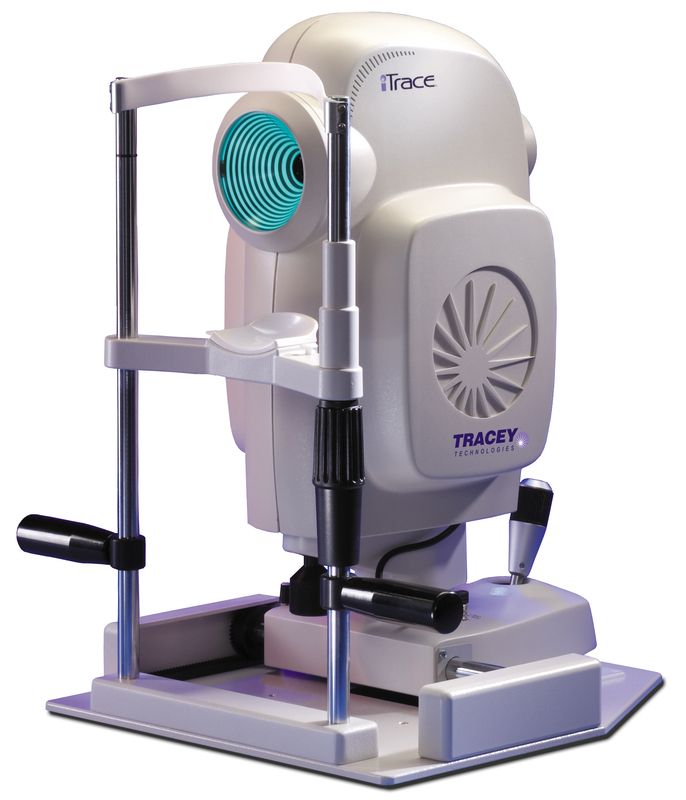 In phase 1, we determine visual acuities, eye dominance, and manifest refraction, and we perform topography/tomography (Pentacam), endothelial spectroscopy, optical scatter in"
We now have multiple technologies for measuring posterior corneal curvature, including slit-scan imaging, Scheimpflug imaging, OCT, devices that use reflective imaging (Cassini; iOptics), swept-source OCT, and improved software for Scheimpflug image." 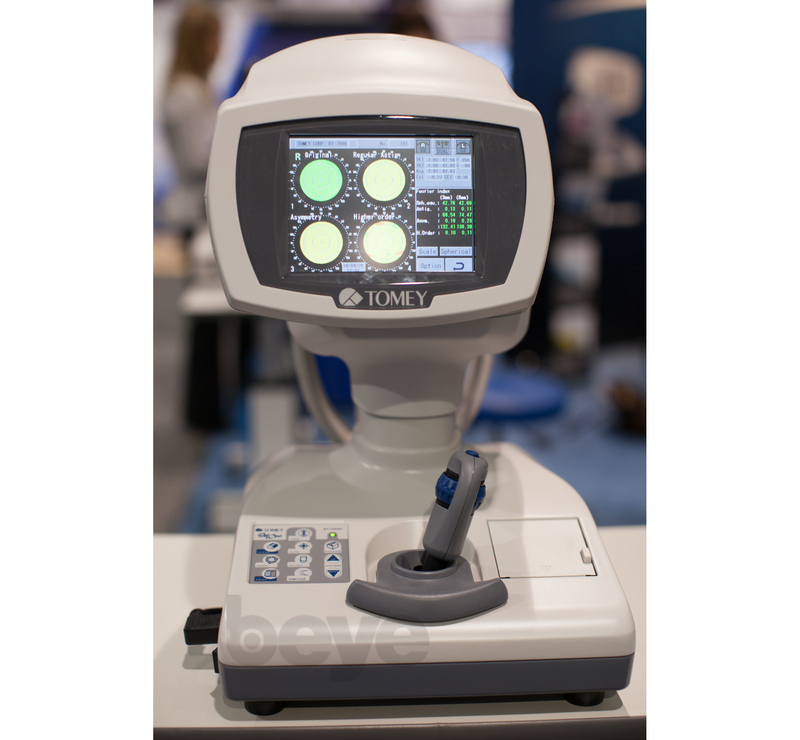 I assessed corneal curvature using the Holladay software on the Pentacam and studied corneal maps obtained with the OPD-Scan III. 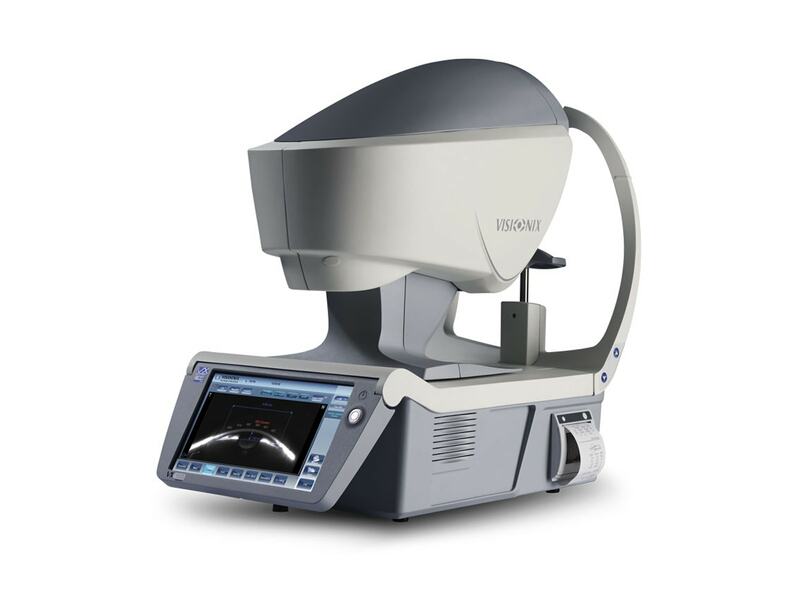 I used the Lenstar LS900, IOLMaster, and ultrasound measurements to obtain weighted averages of the IOL power calculations."